Layer the Sambuca then the Saint Brendan's and serve as a shot over ice. Add Yago, lime juice, and Triple Sec to a margarita glass. Drop fruit slices in and serve. Serve over ice, garnish with orange slice. 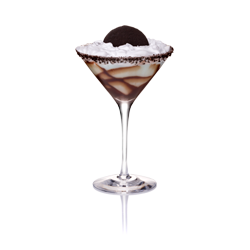 Mix and serve over ice, garnish with orange slice. 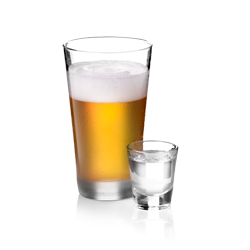 Pour Pearl Wedding Cake into shot glass and drop into beer glass for a delicious Boilermaker. Or simply drink shot as a after-beer chaser. 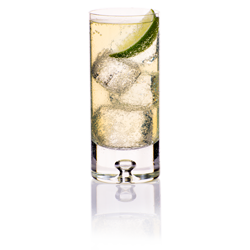 Fill with sparkling water.Pour over some cracked ice into a chilled Collins glass and stir gently. 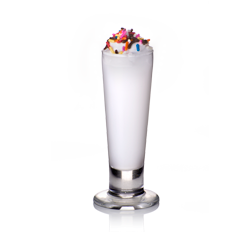 Add 3 ice cubes and top off with sparkling water. 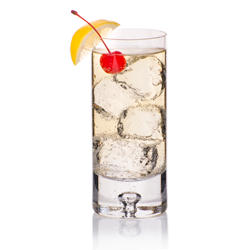 Garnish with a maraschino cherry and a lemon slice.